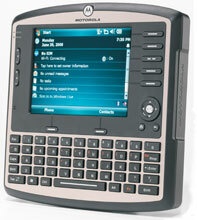 The Motorola VC6096 has been discontinued. No direct replacement is available. 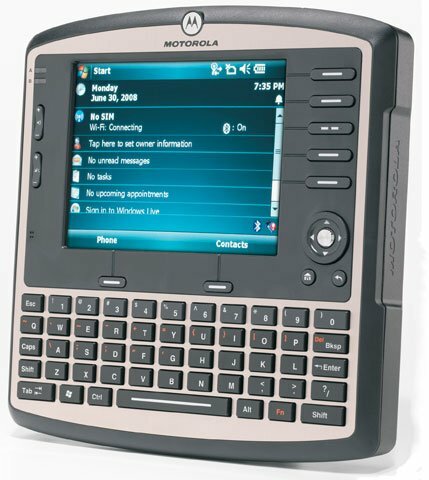 The Motorola VC6096 all-in-one in-cab solution is designed to help transportation and logistics providers achieve cost-effective compliance, maximize driver productivity, improve safety and vehicle utilization, reduce costs and improve customer service. Built to handle the rigors of the road, the VC6096 provides drivers with the comprehensive simultaneous wireless voice and data capabilities needed to maximize operational efficiency - including wireless WAN (WWAN), wireless LAN (WLAN), Bluetooth, GPS and telematics support. An open-platform solution, the VC6096 gives you the power of choice, allowing you to select and control the applications and peripherals that best meet your business needs.